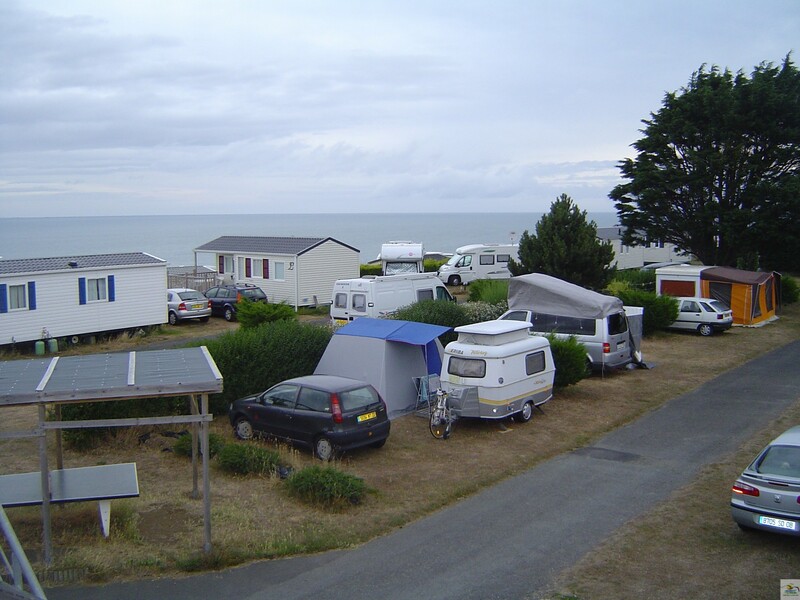 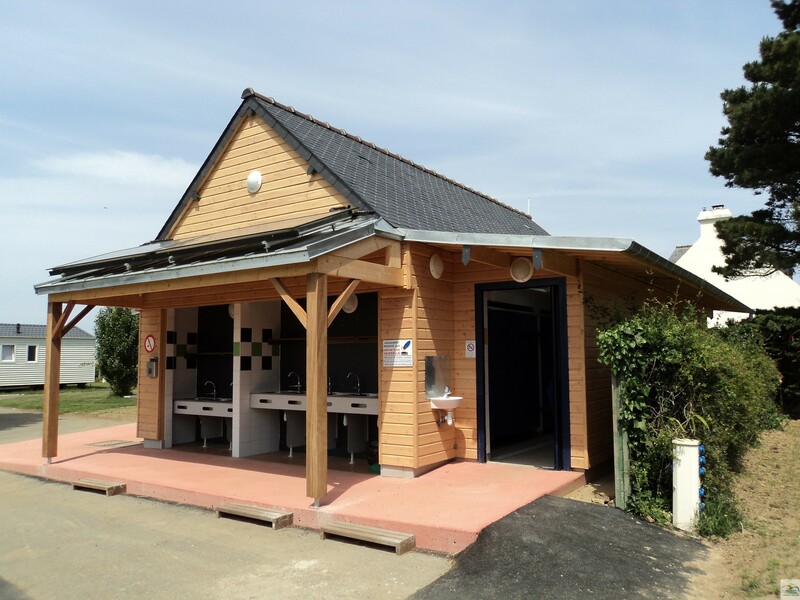 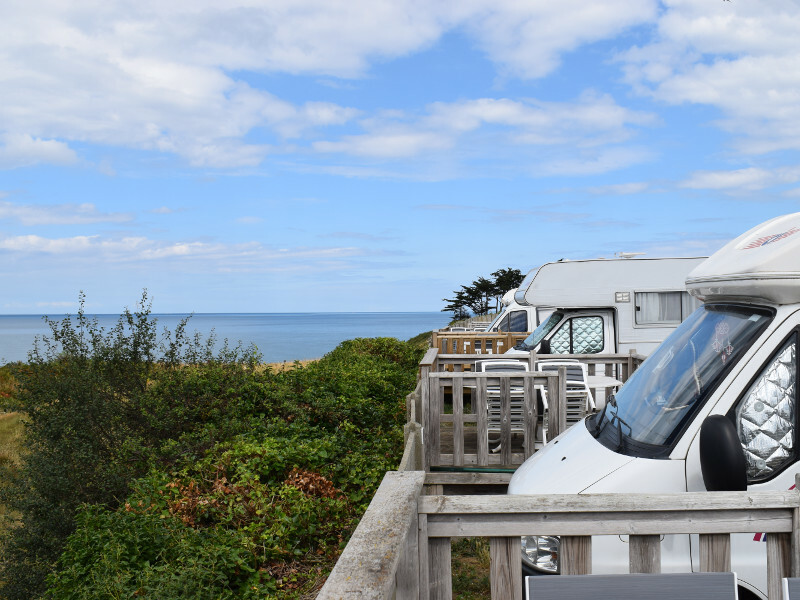 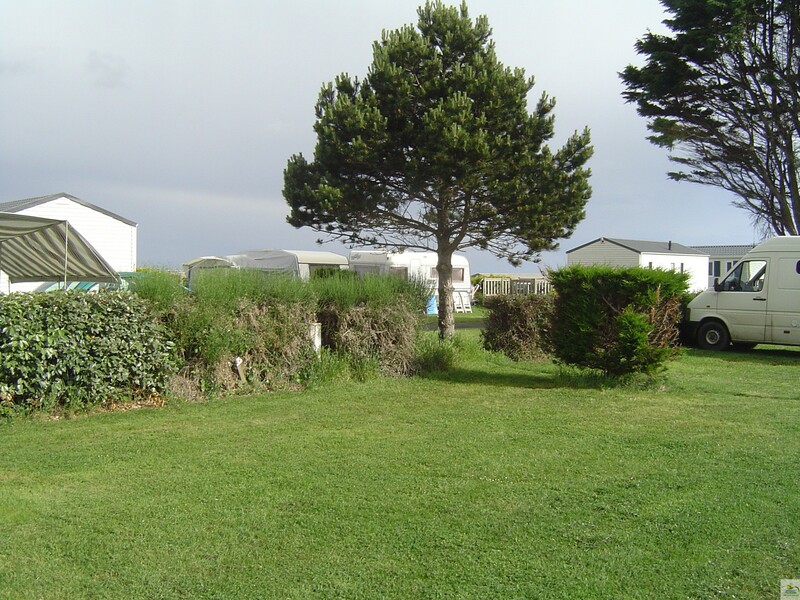 At the campsite BelleVue Mer, we have 56 well-defined sites to accommodate caravans, tents and motorhomes. 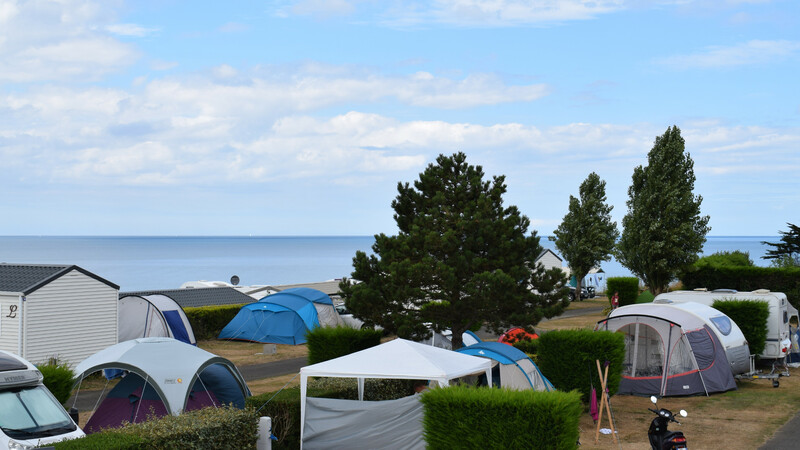 We welcome you from April 1st to September 30th. 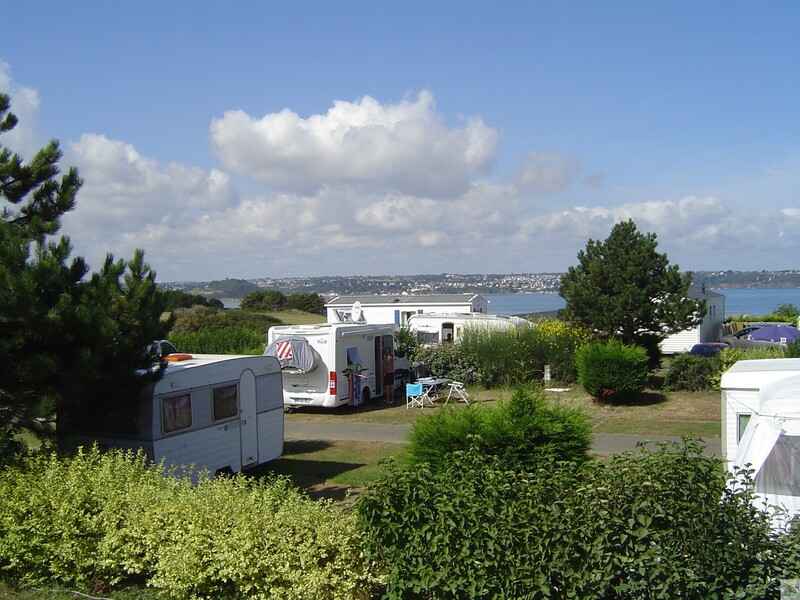 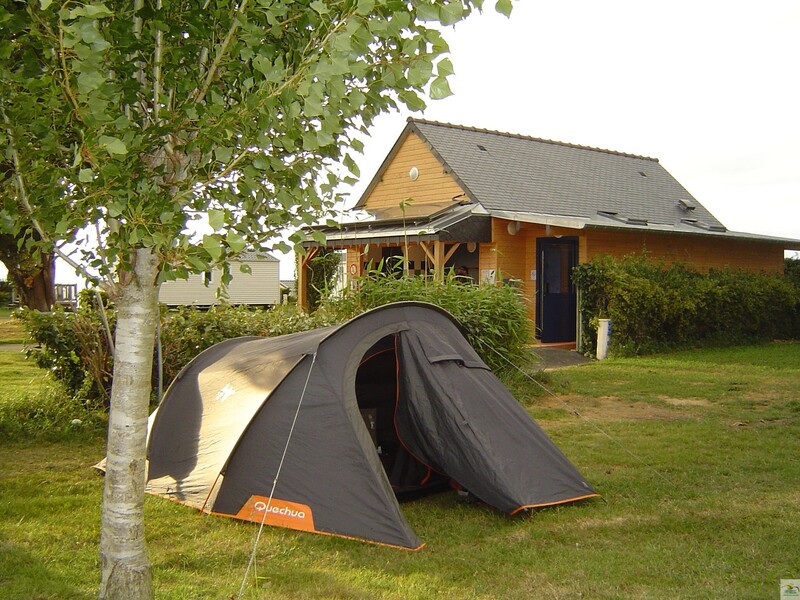 You will enjoy a beach holiday in the beautiful bay of Saint-Brieuc.